Logistics transportation company Lori Systems won best of show at TechCrunch’s Startup Battlefield Africa after gaining majority votes of the event’s 15 judges. The Kenyan-based venture pitched its platform to optimize all points of the cargo delivery supply chain ― from the trucks, to the suppliers, to invoicing and costs. Co-founded by South African Josh Sandler and Kenyan Gichini Ngaruiya, Lori Systems will now compete in TechCrunch’s flagship event, Disrupt San Francisco 2018. Lori wasn’t the only winner at Startup Battlefield Africa, where 15 finalists presented before a full house and global audience via live stream. Agtech company Agrocenta ― which helps small holder farmers improve their value chain ― won the competition’s social good category. SynCommerce took honors in the gaming and entertainment category, which also included fashion. The Ghana-based startup helps sellers list and synchronize product inventory and sales across multiple sites, such as Shopify, eBay and Etsy. Startup Battlefield Africa also included a panel lineup that discussed everything from investing in startups to solving Africa’s internet connectivity equation. Some of October’s bigger African tech headlines dropped around speaker-related companies. 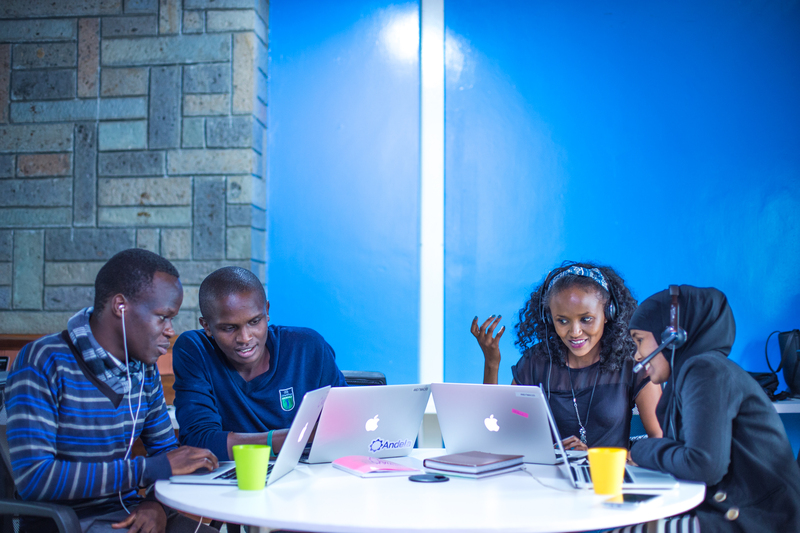 The technology training and job placement company Andela raised $40 million in Series C funding. The financing came from CRE Venture Capital, a Pan-African venture firm, with additional participation from DBL Partners, Amplo, Salesforce Ventures and Africa-focused TLcom Capital. Previous investors, including the Chan Zuckerberg Initiative, GV and Spark Capital, also joined in funding. Andela says it will use the money to fund an aggressive expansion plan — including the launch of offices in two additional African countries. E-commerce company Jumia, Africa’s first unicorn, is expanding a small business loan program into every country where the company operates. 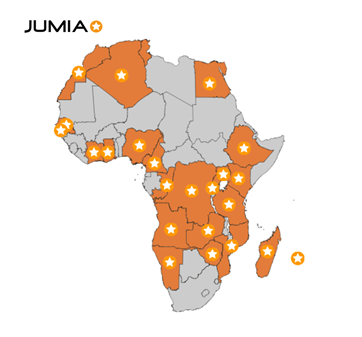 Working with the San Francisco-based lender Branch, Jumia began offering small businesses startup loans in May. The loans were pegged to vendors’ sales history with Jumia and future performance projections. In Kenya, sellers received loans of up to 30,000 Kenyan shillings (roughly $290), with a six-month term and interest rates of 1.2 percent per month. Under the expanded program, Jumia sellers across the continent will be able to access credit at terms no higher than 12 percent per year. Credit decisions will be made within two days. To apply for the program sellers can fill out an online application form. So far, 200 vendors have applied for and received loans from a beta version of the new program, according to the company. Safaricom — Kenya’s largest telecom company and provider of the nation’s mobile money service M-Pesa — launched a new innovation center in Nairobi. 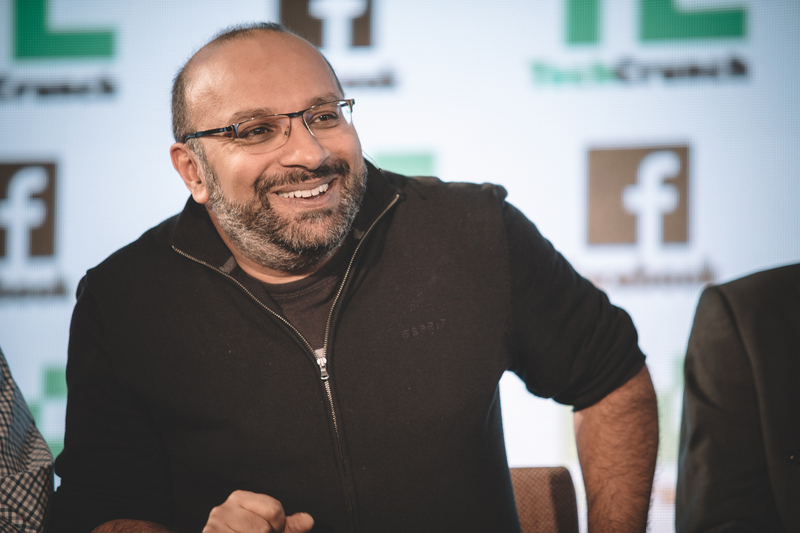 Named Safaricom Alpha, a priority of the incubator is to identify spending patterns on M-Pesa and turn those insights into additional Safaricom products, Chief Innovation Officer Kamal Bhattacharya told TechCrunch at Startup Battlefield Africa. “We’d actually like to move beyond M-Pesa by leveraging its power as a social network to connect people to other product solutions,” he said. Some leadership positions have already been named. Former African Development Bank technology lead, Dr. Shikoh Gitau, will be Head of Products Innovation. Safaricom’s Veronica Ogeto-Tchoketch will head the innovation center’s Strategic Partnerships unit and David Nyamai will manage a Business Intelligence and Big Data team. The product incubator will eventually connect to a VC function, including Safaricom’s Spark Venture Fund, to support investments and partnerships, according to Bhattacharya.